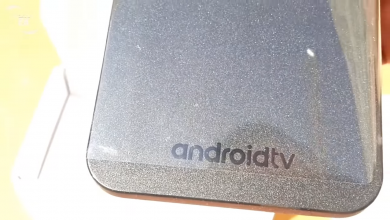 The A95X PLUS TV BOX is a Chinese product. There are alot of this product in the market and it is a unique product that has numerous impact in the tech world. It operates on Android 8.1 and it has Amlogic S905 Y2 CPU, quad core, Cortex A53, 1.8GHz. 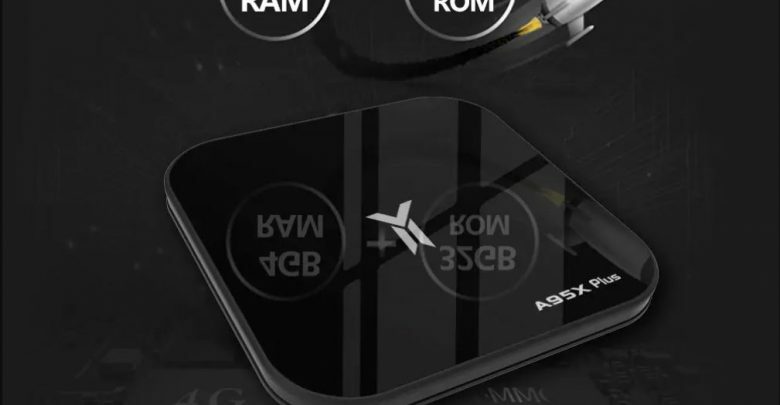 The A95X tv box has 4GB DDR4 + 32GB ROM together with 2.4 + 5GHz dual band WiFi thus making this device very authentic. 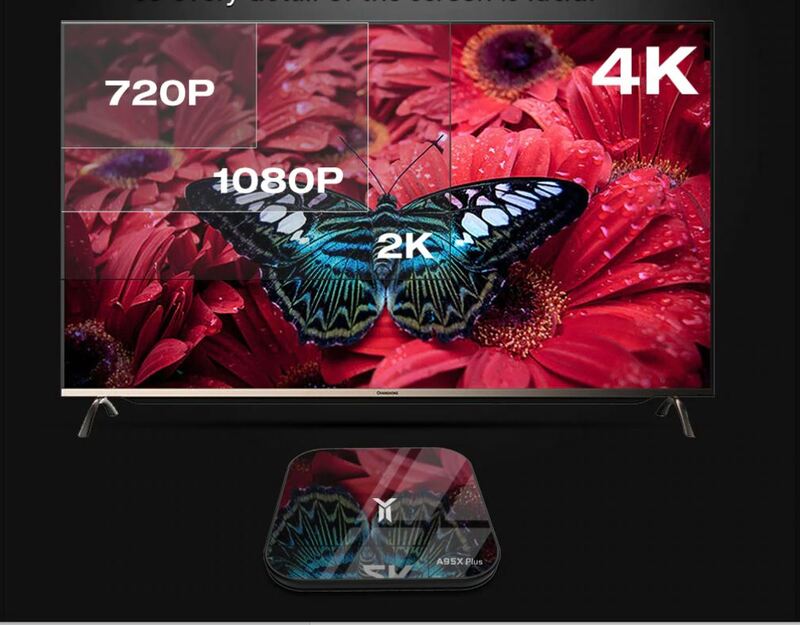 The A95X Plus Tv Box 4k is 4times of 1080P resolution full HD, so every detail of the screen is lucid. 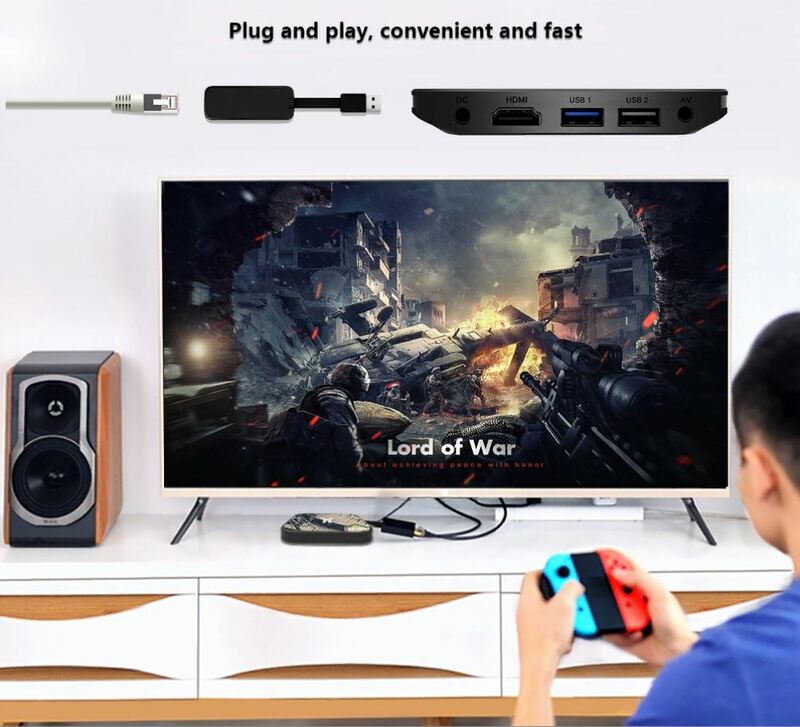 Its high-end configuration 4GB RAM performance is guaranteed, loading 4k HD video is faster, playing large games is more enjoyable, with ultra-high speed 32GB ROM, reading speed is up to 800MB/S, ensuring smooth running of software, and rejecting all stuck. 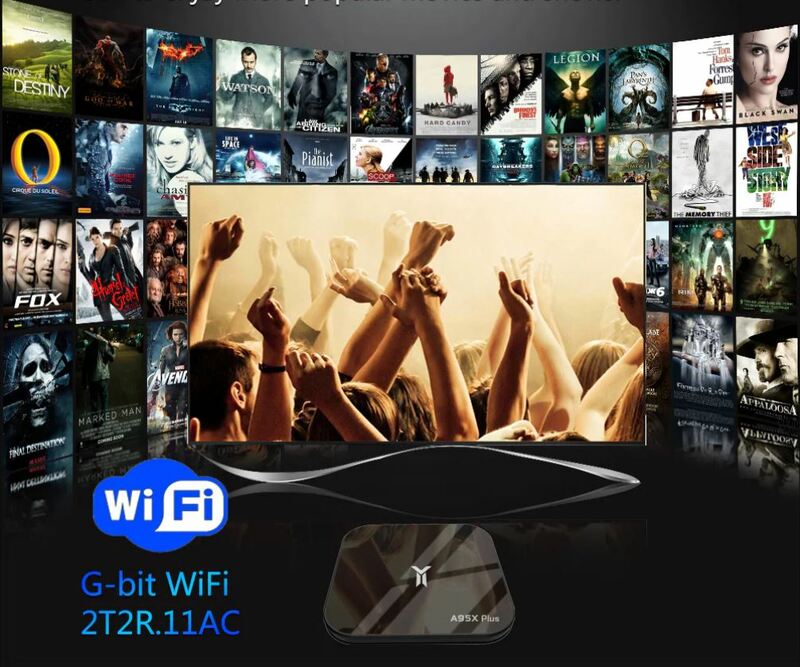 This Tv box supports high-end configuration 2.4G + 5G WiFi.Thus, allowing you to connect to the internet via WiFi, use the browser and APP on the box to enjoy more popular movies and shows. 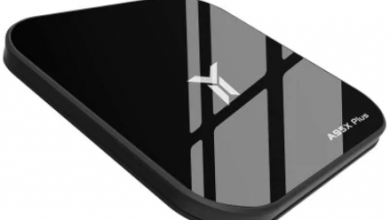 super mini and smart Y-ll is a super-mini android Tv box feature, very small and smart. 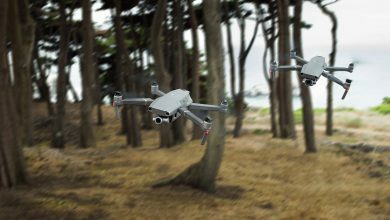 Both its length and width are only 104mm and the height is just at an amazing 14mm. You can hold it in your palm. 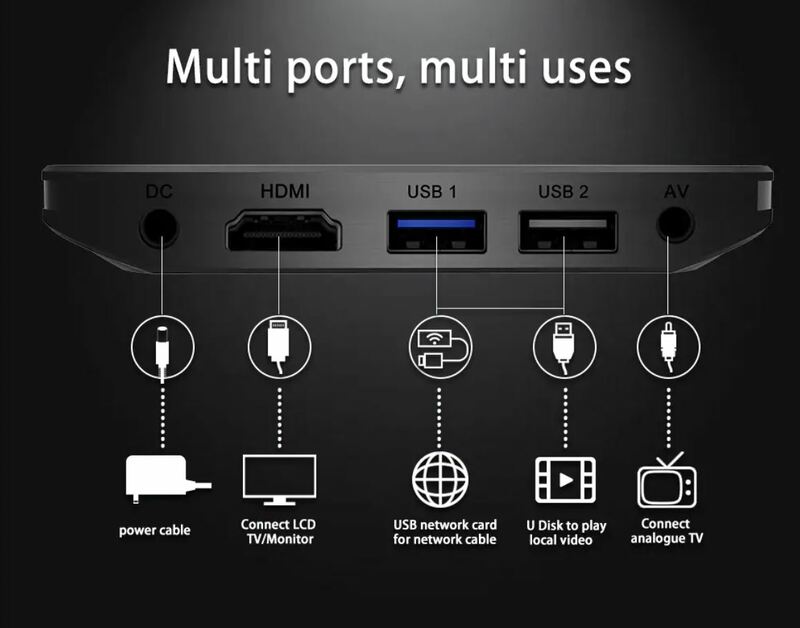 This tv box has antena for clearer signals and it supports USB3.0 which is 10times faster than USB2.0. 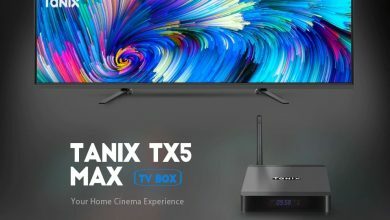 The A95X PLUS TV BOX is currently available On Gearbest for $65.99.